Can You Use Heavy Cream When Making Icing? Store buttercream icing as long as several months. 1 Can You Use Heavy Cream When Making Icing? When you have extra buttercream icing left over after baking and frosting cakes or cupcakes, don't throw away that sweet, creamy goodness. In fact, seasoned bakers often make a large batch of buttercream icing and keep some on hand to use whenever the need for a frosted treat arises. 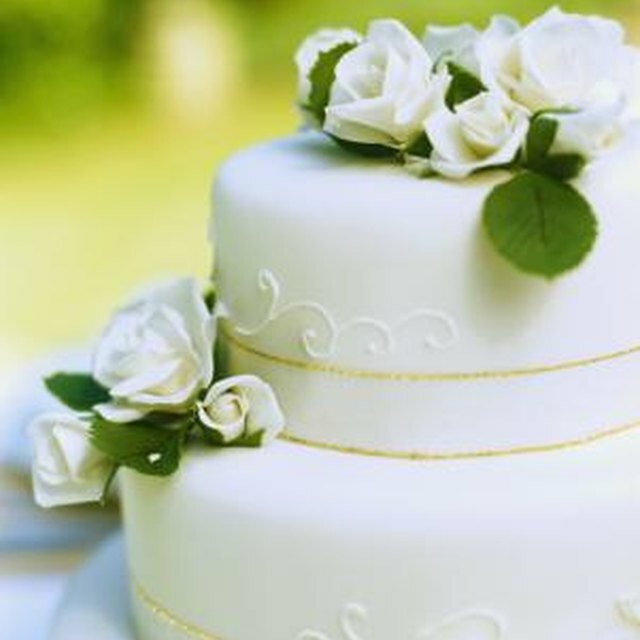 With proper storage, you may store buttercream icing for as long as several months. Prepare the buttercream icing as you would normally, according to recipe directions. If the icing will be used on a cake that will be stored at warm temperatures, like sitting outdoors at a summer party for several hours, stabilize the icing with meringue powder. Mix in 2 teaspoons of meringue powder for every 3 cups of icing. Cakes iced in buttercream will keep at room temperature for two to three days. Store the icing in a clean, airtight container in the refrigerator if you don't intend to use it immediately. Avoid placing it next to particularly fragrant foods, such as fish or chopped onions, because the buttercream can absorb those scents. Buttercream icing will keep safely in the refrigerator for as long as two weeks. Store buttercream icing in the freezer in a clean, airtight container for as long as three months. When you're contemplating making another batch of cupcakes, transfer it to the refrigerator to thaw overnight. 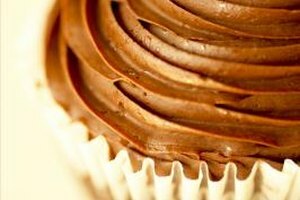 Remove buttercream icing from the refrigerator and allow it to come to room temperature before use. The texture of the buttercream may suffer once it has been refrigerated or frozen, but you can restore its original consistency by stirring it with a spatula or spoon. This process works best when the icing is at room temperature. What Is the Difference Between Italian Buttercream & Buttercream Frosting? Does Seven-Minute Frosting Need to Be Refrigerated?